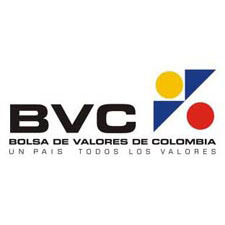 The Bolsa de Valores de Colombia (BVC) – a private organisation – was established in 2001 with the merger of three regional exchanges in the South American country. BVC has now become a truly world-class exchange with a quality management system that allows for optimal client satisfaction. The BVC has made it a priority to provide a range of simple, standardized and efficient processes running on a technical platform that is safe, trustworthy and customer-friendly. The exchange’s authorities are on the constant lookout for new and innovative market developments that answer to their ambition to offer customers an ever increasing choice of continuously improving products.